Andrew W.K. sends Shaunanagins a shout out! 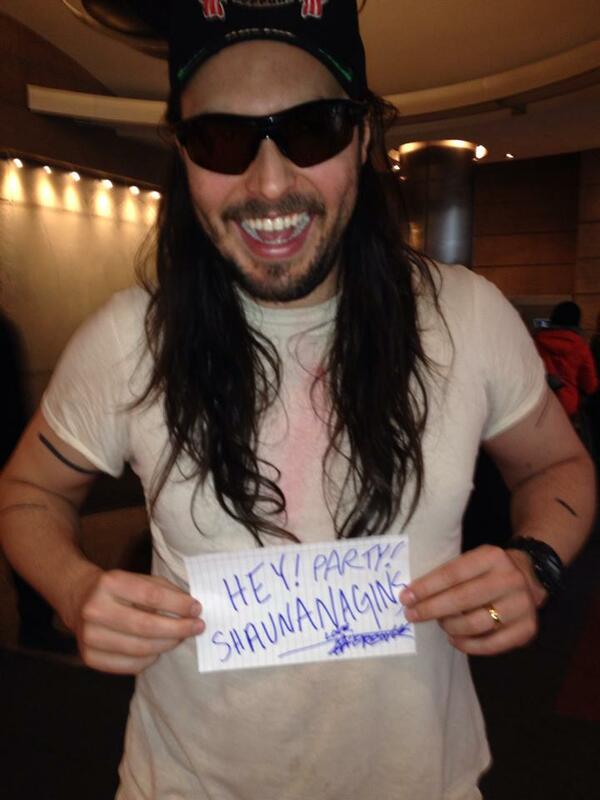 Just got a party-hardy shoutout from Andrew WK himself! Previous postThe #nomakeupselfie is still a beauty contest. And I’m not playing.